Your hair takes a beating all day. It has to withstand chemical processing, heated styling tools, and the harsh weather elements, along with pollution. Fortunately, deep conditioners can restore health and beauty to your hair in minutes. What Is a Deep Conditioner? A deep conditioner (or hair mask) is a hair care item that can nourish and strengthen hair. It typically contains more fatty acids and lipids than traditional conditioners, which can help restore moisture to the hair and help protect it going forward. Dry, damaged hair is no match for the best deep conditioners. While deep conditioner can work for all hair types, it is particularly beneficial for dry hair. In most cases, it’s best to use a deep conditioner at least once per week to reset your hair. You won’t find a more highly recommended deep conditioner than the Neutrogena Clean Replenishing Deep Recovery Hair Mask. The drugstore favorite will fight dryness to leave your hair shiny, moisturized, soft, and smooth. Some reviewers found that this left their hair feeling like silk. The salon-approved deep conditioner has a whipped texture and won’t weigh hair down. It is enhanced by various oils and butters, including three naturally derived extracts (olive, meadowfoam seed, and sweet almond), which penetrate each layer of the hair strand to help moisturize, condition, detangle, and improve shine. The concentrated weekly restorative treatment puts life back into the hair and can make the ends feel like you just got a fresh haircut. The intensive moisture treatment works quickly to revive even the most dehydrated hair strands, leaving your hair hydrated and stronger after each use. This has a nice fruity scent and works on all hair types, but is especially beneficial for dry, damaged, frizzy, over-processed, and color-treated hair. Only a little is needed at a time, so the container can provide a great value. It is a Total Beauty “Top-Rated Beauty Product” and is recommended by Allure, The Today Show, and About.com. It also has a dedicated following of devoted customers and outstanding online reviews. The It's a 10 Miracle Deep Conditioner Plus Keratin will leave your hair shiny and soft after each use. It is made with high-quality ingredients, including keratin protein, which penetrates the hair to deeply nourish and moisturize it. It is designed to do 10 things instantly, including smoothing, detangling, and protecting hair color. It can also restore elasticity and strength, prevent split ends, add shine, and even protect from sun damage. This works for all hair types, including dry, chemically processed hair. It is recommended by Women’s Health Magazine and All Women Stalk. It has outstanding online reviews, including nearly 500 five-star reviews on Amazon. The It's A 10 Miracle Hair Mask is another highly rated option. 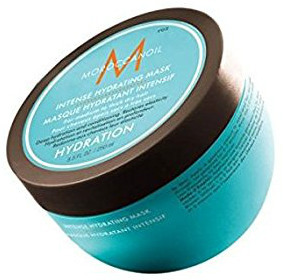 The Moroccanoil Intense Hydrating Mask is especially ideal for curly, unruly, frizzy, tangled hair, and can even remove big knots with ease. The unique lightweight formula is ultra-moisturizing and hydrating without weighing hair down or leaving it feeling greasy. It is made with argan oil from Southwest Morocco, which naturally renews hair cell structure, adds shine, and restores flexibility and softness. The cult classic is recommended by The Today Show and has outstanding online reviews, including more than 500 five-star reviews on Amazon. Most reviewers agree that the rich argan butter hair mask has a great scent that is unlike anything else. 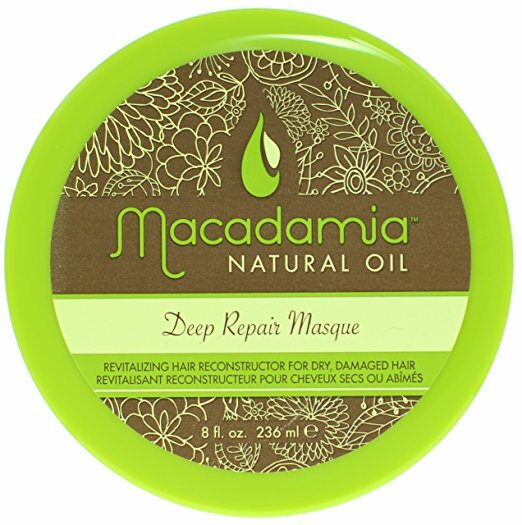 The Macadamia Oil Deep Repair Mask is frequently recommended by YouTube vloggers and beauty bloggers. It promises to provide a revitalizing hair reconstruction. It combines deep nourishment and long-lasting conditioning, so your hair is left soft, smooth, manageable. It is made with outstanding ingredients, like macadamia oil, argan oils, tea tree oil, chamomile oil, aloe, and algae extract. It can rejuvenate and rebuild the hair for improved elasticity and shine. It works on all hair types and can perform wonders on dry, damaged, frizzy hair. This is recommended by Birchbox and has a dedicated following. Many reviewers refer to this as their holy grail product. Most reviewers also agree that the scent is great. The Matrix Biolage Hydrasource Conditioning Balm works best for thick, dry, damaged, color-treated hair. The salon-recommended deep conditioner is formulated with aloe leaf juice to help envelop and smooth the hair, so your hair will be detangled, conditioned, and completely revived. The conditioning balm works quickly, so you can expect to see noticeable results from the first use. 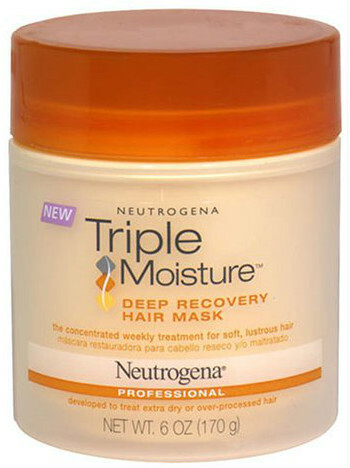 It instantly renews moisture and can even help prevent split ends. It promises to provide soft, moisturized, smooth, shiny, and healthy-looking hair after each use. This is a Total Beauty “Top-Rated Beauty Product” and has outstanding online reviews, including more than 700 five-star reviews on Amazon. 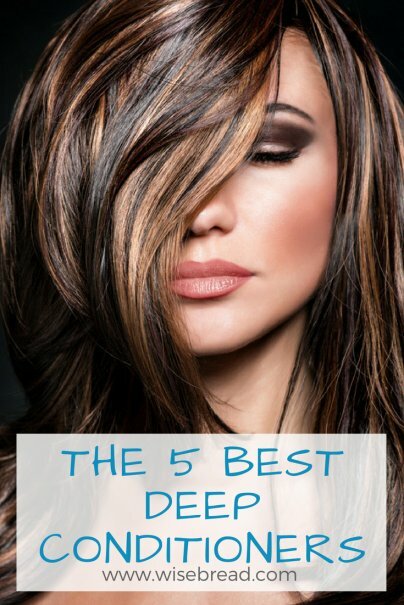 And those are our recommendations for the best deep conditioners. As always, be sure to check Wise Bread's Buying Calendar to learn when and how to buy just about anything!